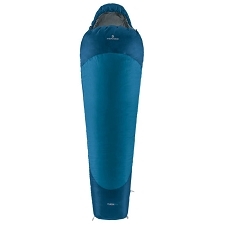 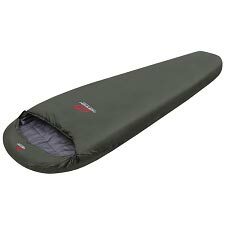 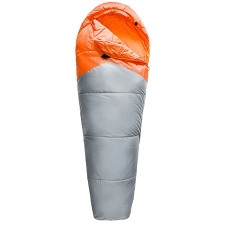 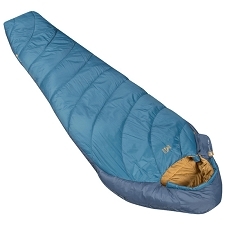 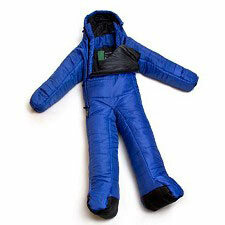 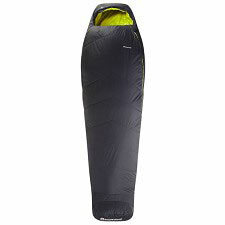 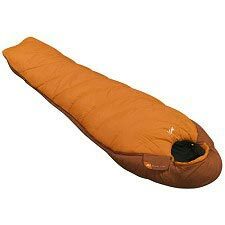 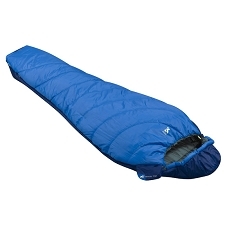 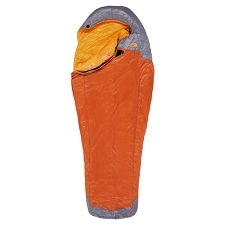 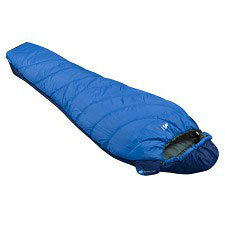 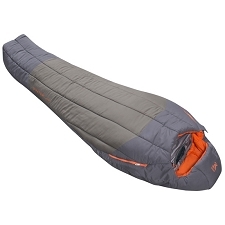 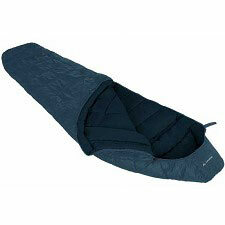 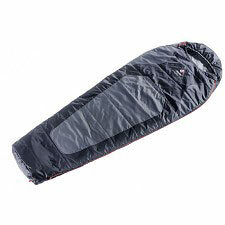 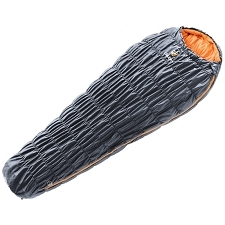 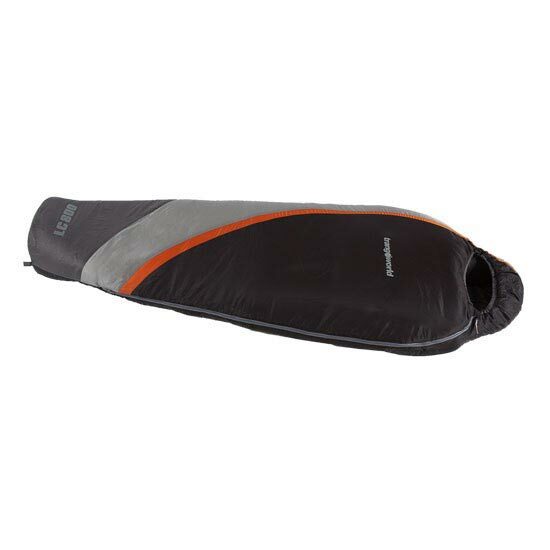 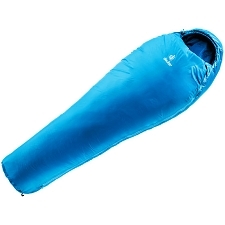 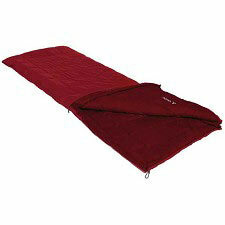 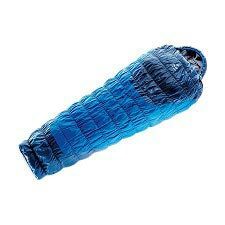 A mummy style sleeping bag that is recommended for use in warmer weather. 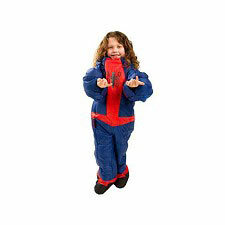 Includes a longitudinal double side zip for ease of access, zip baffles, and a snugly fit hood. 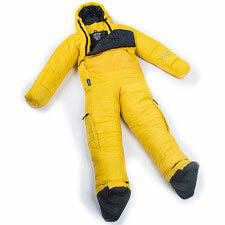 Synthetic insulation and thermal collar will keep you warmer in cooler weather. 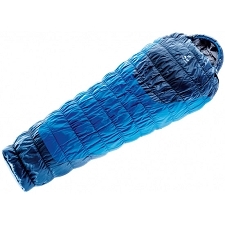 Customer Opinions "Saco Lc 800 Ua"